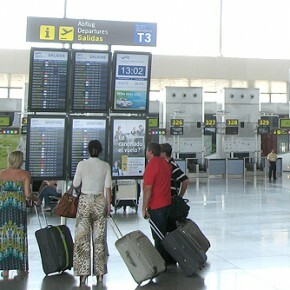 A total of 1,547,217 passengers used Malaga airport during the month of August, which is an increase of one per cent over August 2011, as has been published by the Ministry of Public Works through a press release. 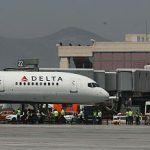 The airport which is the gateway to the Costa del Sol has resumed in August passenger figures prior to the economic crisis and is equal to 2007 figures. Of the passengers who used the airport in August, 82% were foreigners on international flights. This increase has placed Malaga airport as the second of the large Spanish airports, after Barcelona, with the best performance in August. 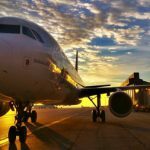 The impetus of the three summer months, with uninterrupted growth from June to August, has slowed down the decrease that Malaga airport had accumulated since the bad start of the year. 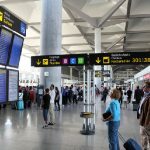 However, despite this slight increase registered in Malaga airport, in the first eight months of the year there has been a decline of 1.5% of travellers. In short, this popular airport has welcomed 8,764,569 passengers, compared to 8,900,808 in 2011. 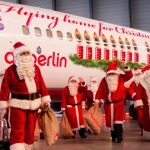 Looking for flights to Malaga?